Tastiest Cheesteaks in the world! Tastiest, succulent pieces of seasoned beef, topped with a blend of cheese. Are you ready for unlimited bursts of flavor? You won't find better than this! Toronto born and raised! Juvaun Ivauno Created The Most Delectable Experience For You & Your Family's Taste buds. 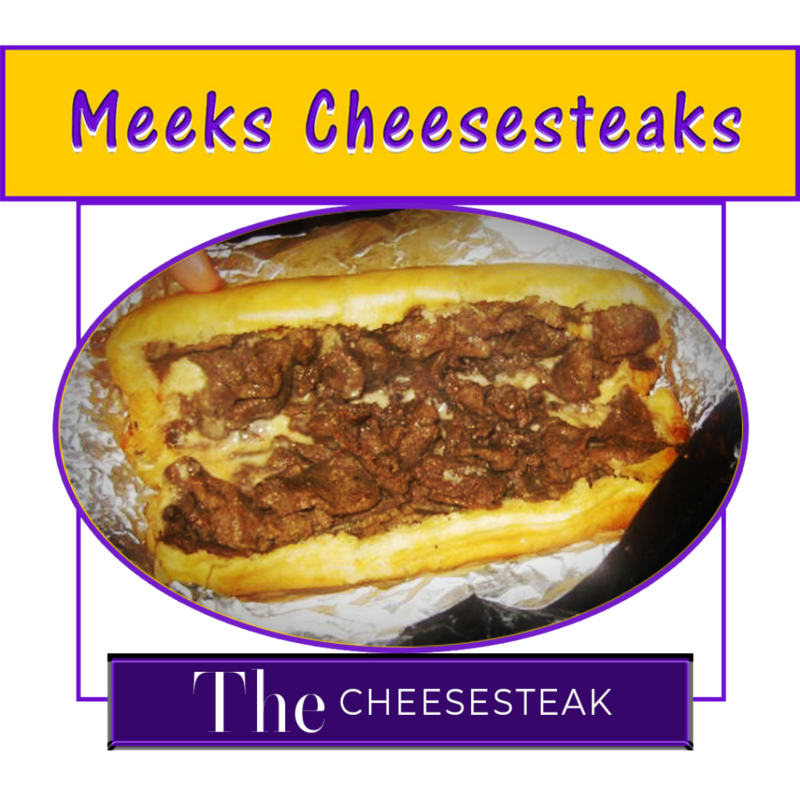 Meeks Cheesesteaks Was Established In 2008 By Juvaun Ivauno. The Company Is Named After His Precious First-Born Daughter Meeka Jael. 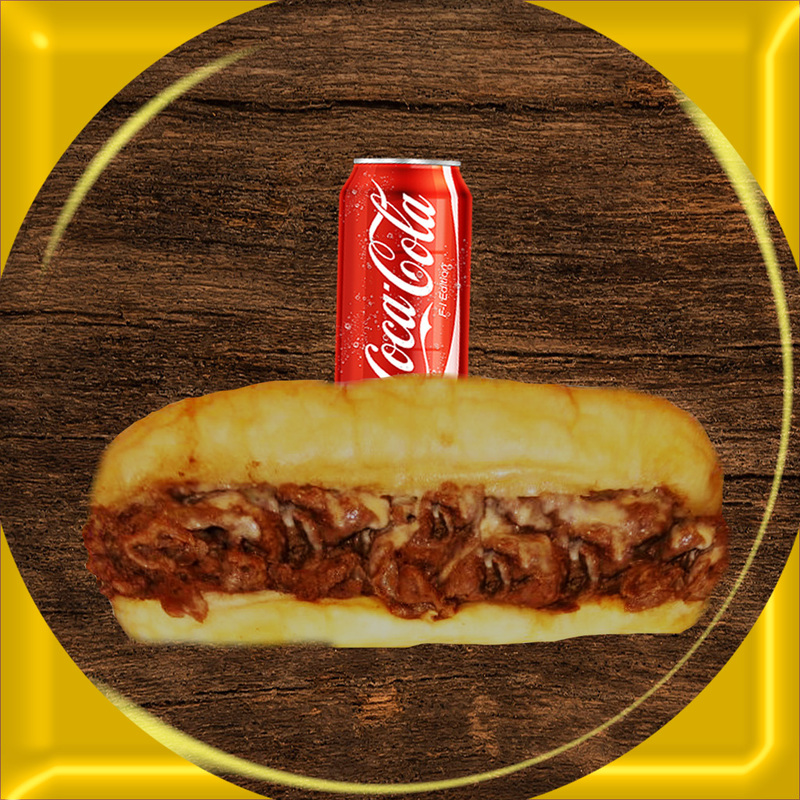 Juvaun Wanted To Develop The Best CheeseSteak In The World And That Is Exactly What He Did! 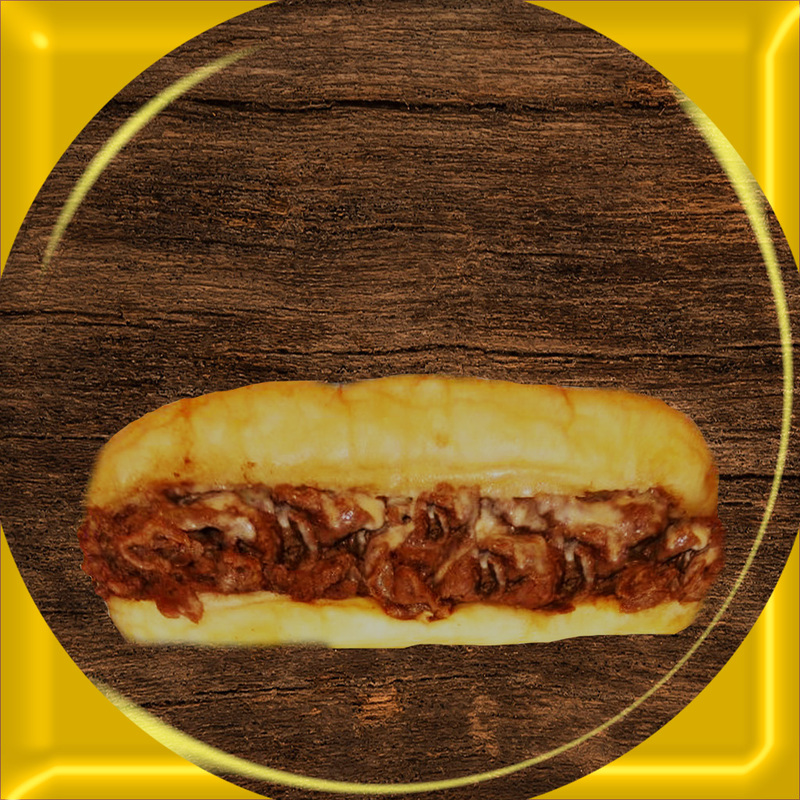 Juvaun Worked Diligently On His Cheesesteak Recipe For Two Years Prior To Its Launch. Once He Had Mastered His Recipe It Was A Hit! Meet some of our CheeseSteak Feasters! wrapped In fresh bread roll. feast option of pure cheesy steak heaven. Delicious hearty chunks of seasoned steak, topped with a heavenly blend of cheese, wrapped In fresh bread roll. 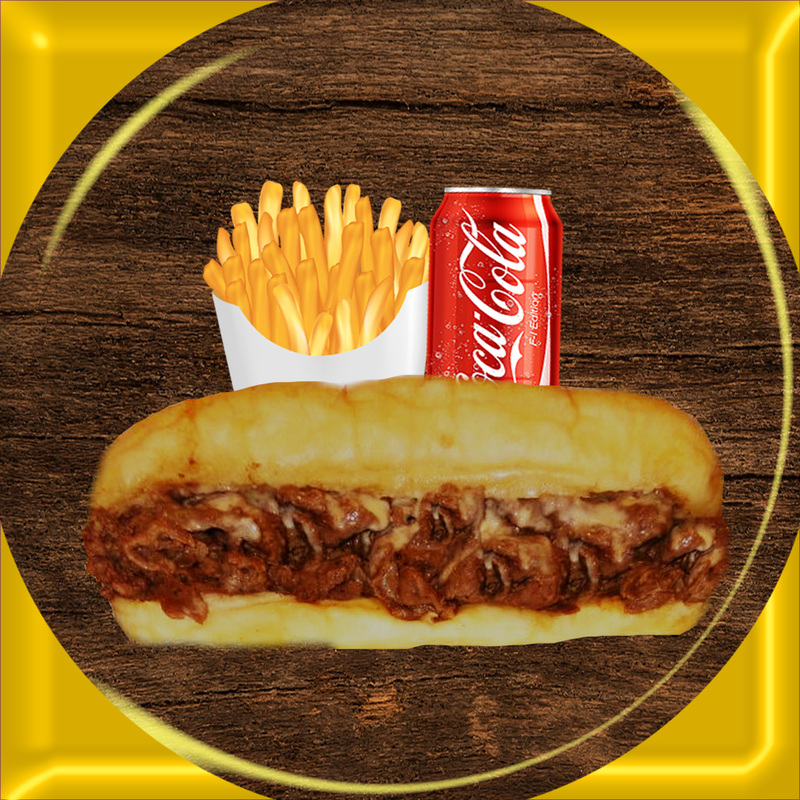 One Delicious hearty chunks of seasoned steak, topped with a heavenly blend of cheese, wrapped In fresh bread roll. 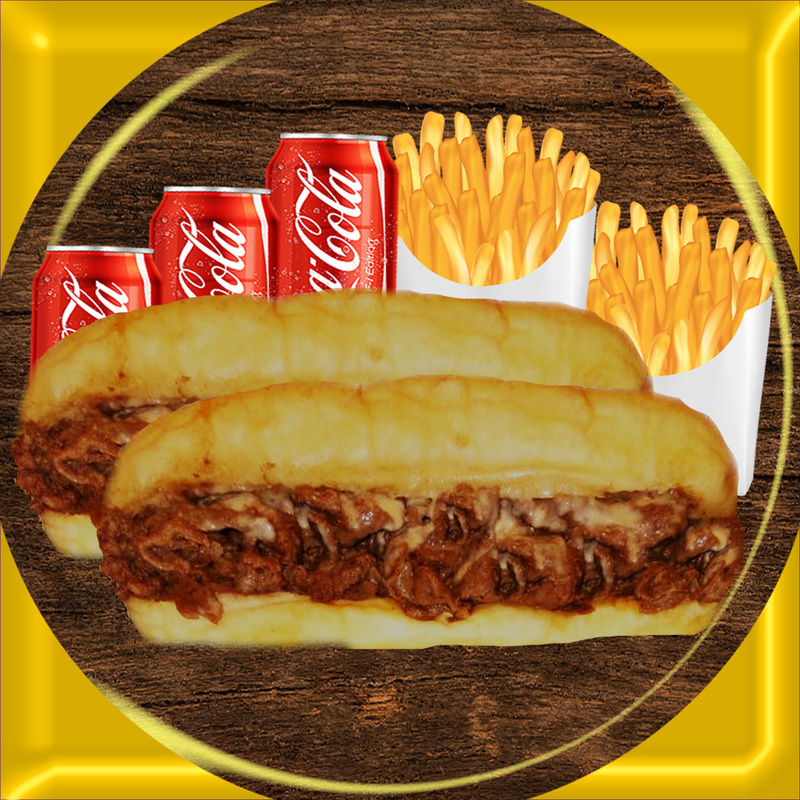 Two Delicious hearty chunks of seasoned steak, topped with a heavenly blend of cheese, wrapped In fresh bread roll. 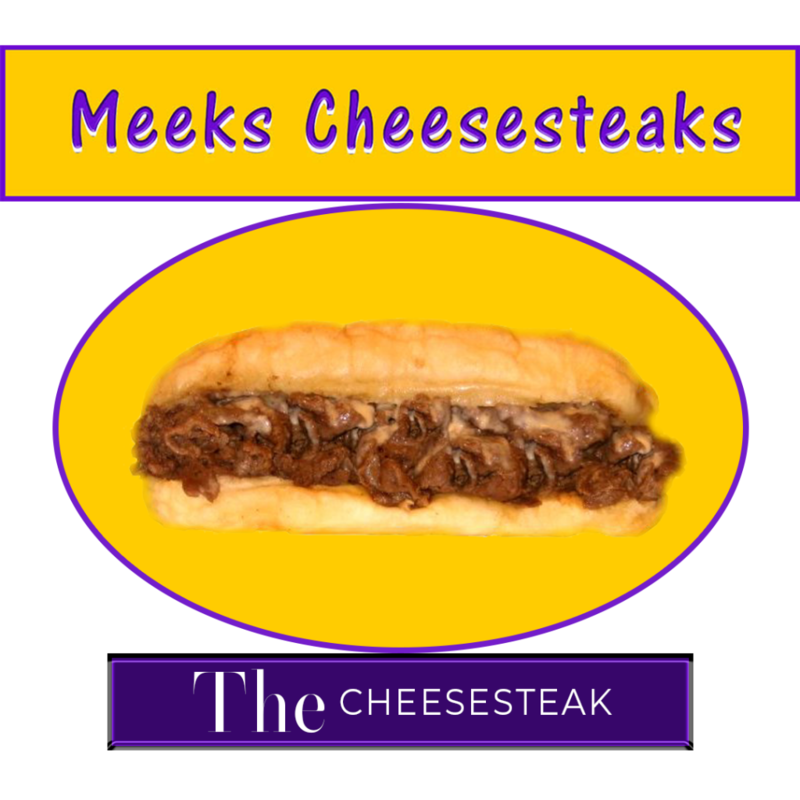 MUNCH INTO THE BEST CHEESESTEAKS IN THE WORLD TODAY! 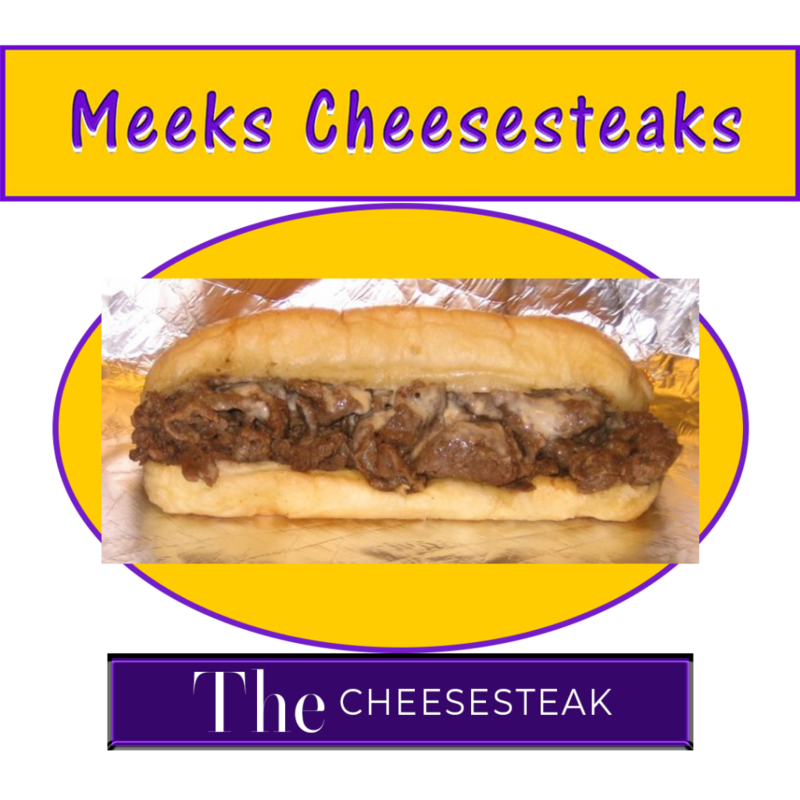 Subscribe for Updates/Deals & Events, featuring the best cheesesteak In the world! © 2019 MeeksCheeseSteaks. All rights reserved.